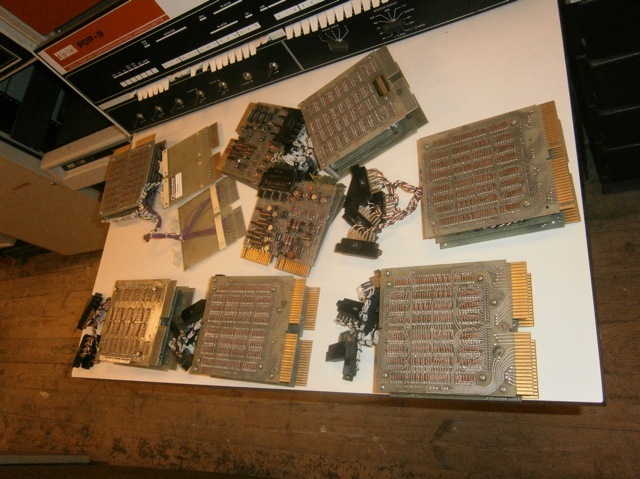 > But not these - PDP-11's didn't use dual-height connectors on memory. > >> 18 which matches the word lenght of a PDP-15. > >> made with flip-chips. > >> memory looks quite different. > >>> I help cleaning out a large repository of DEC parts. > >>> There a quantity of DEC core module assemblies appeared. > >>> under "core memory"
> >>> Can somebody confirm they are MM15's? > >>> Are any PDP-15 running at all?